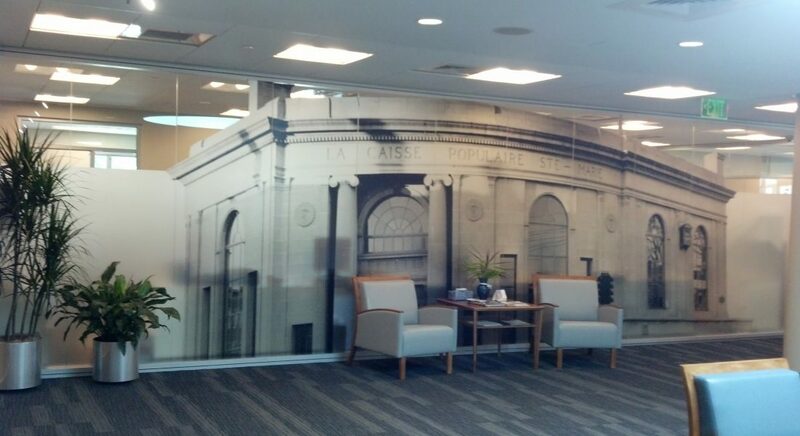 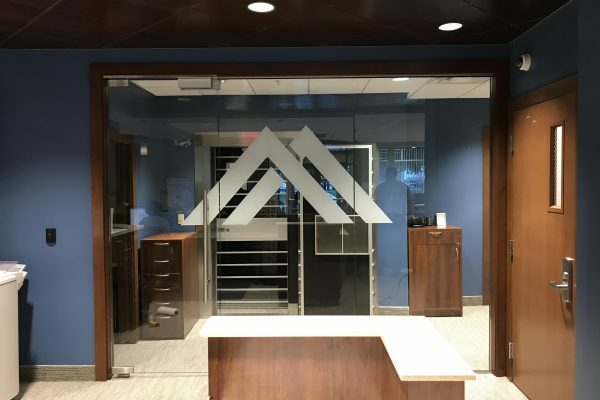 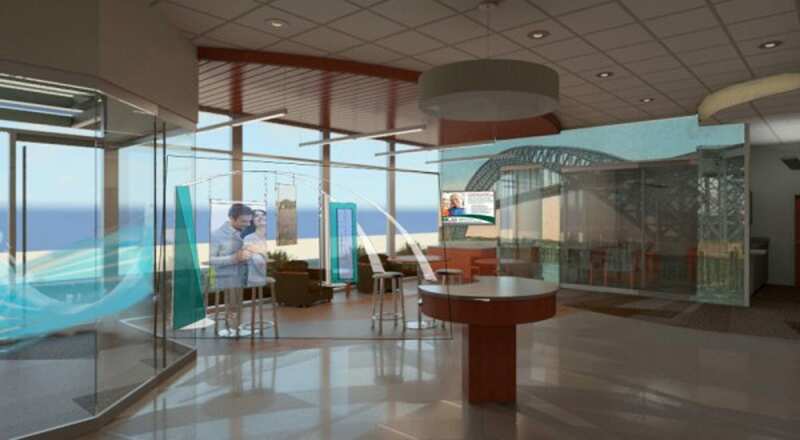 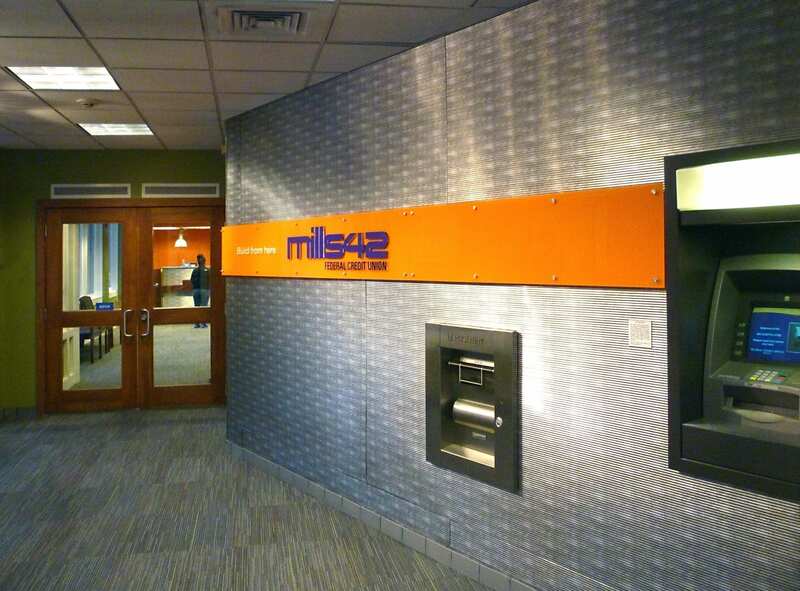 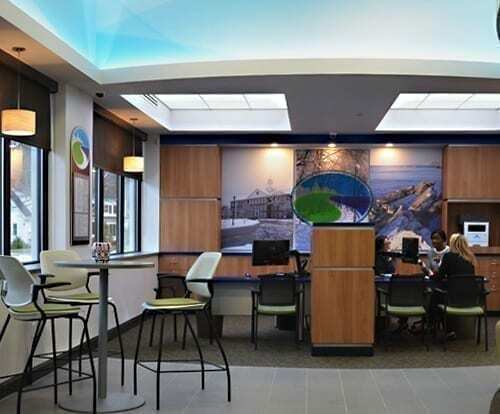 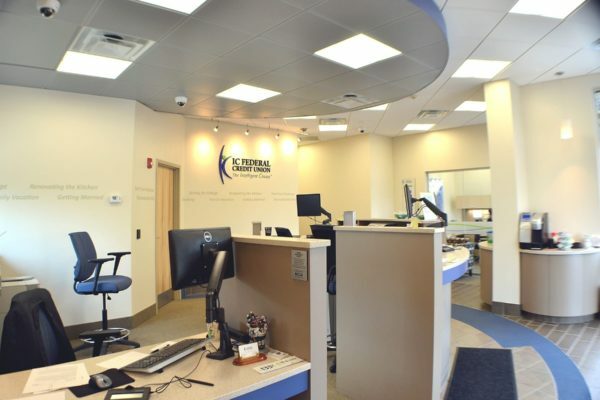 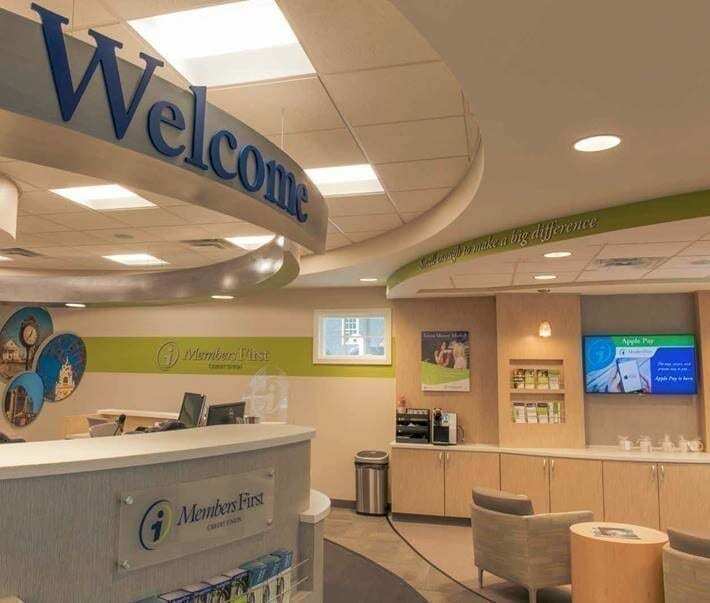 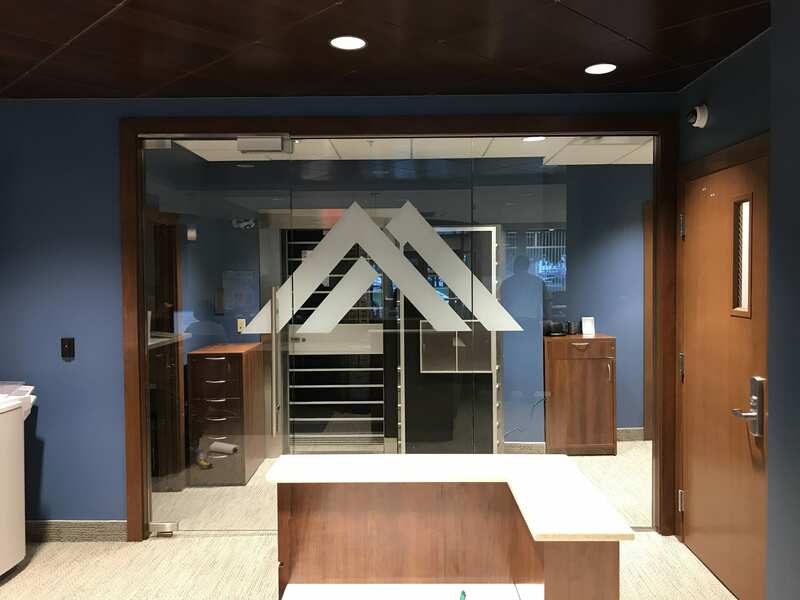 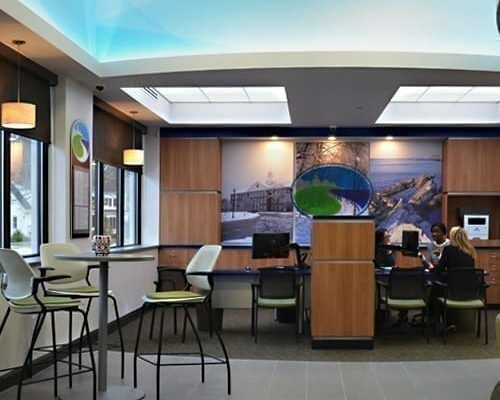 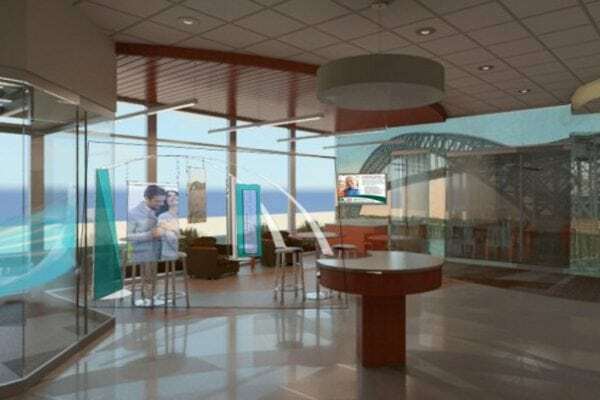 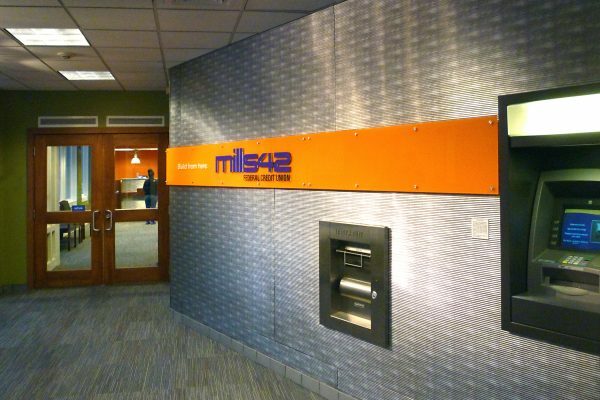 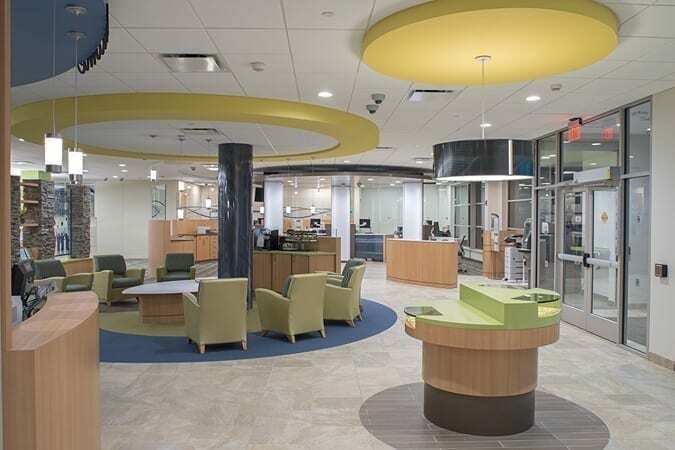 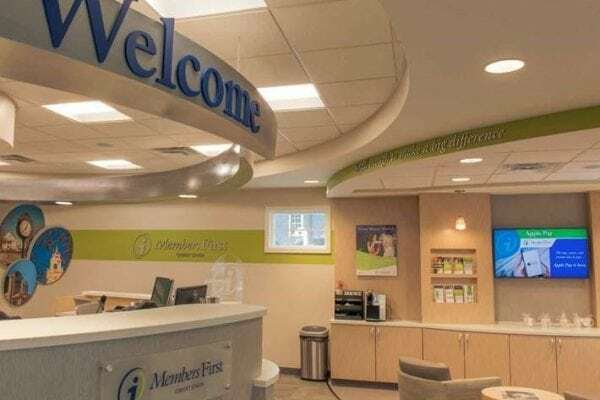 Bank and credit union clients across the country work with Image 4 to create, refresh and transform their branch channel. 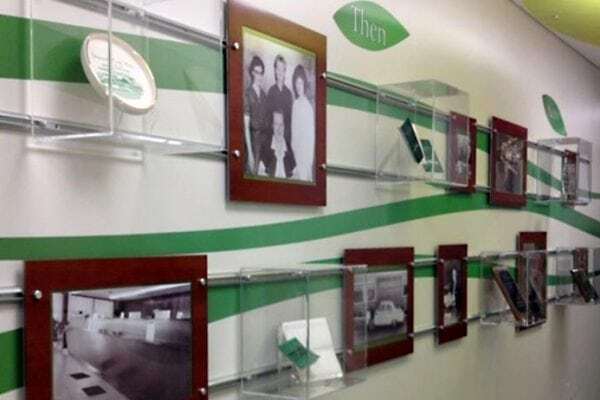 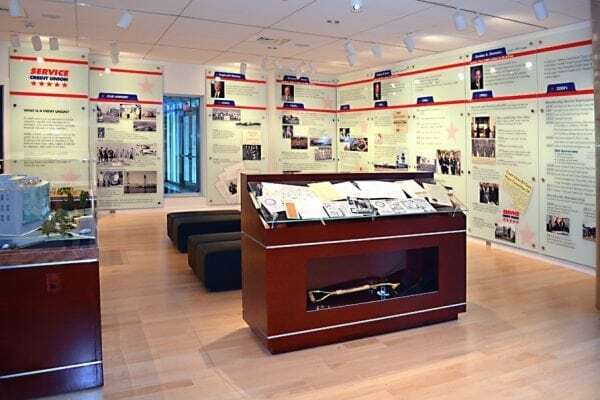 From experience design to interiors to Brand presentation, Image 4 helps create immersive brand environments that resonate with your customers and members. 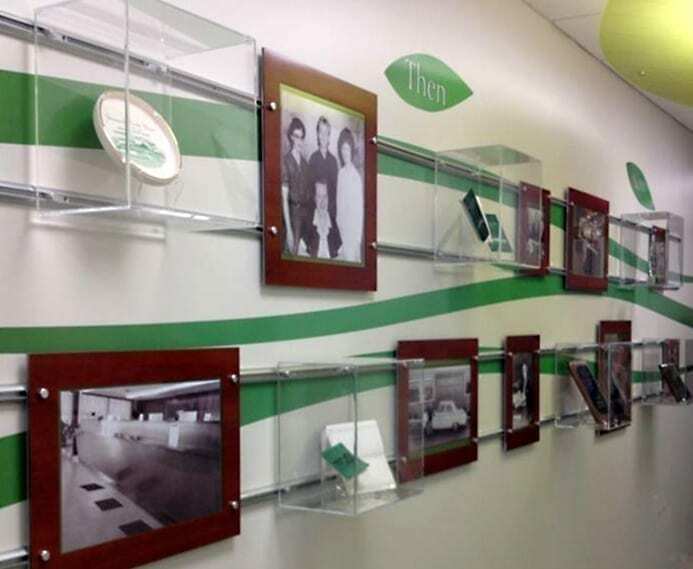 Let us take your institution From Brand to Branch – Contact Image 4 Today!